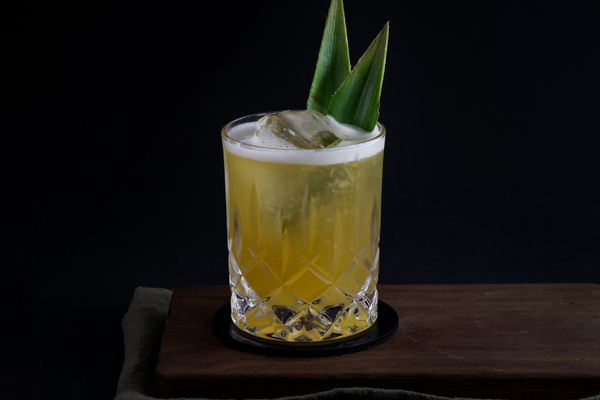 The Savoy Cocktail Book includes a drink named the Bunny Hug. Next to the drink, the author has inscribed a warning: “This cocktail should immediately be poured down the sink before it is too late”. Clearly, this recipe needed to be tested, and after one sip, we decided to “dispose” of it the only way we knew how: by downing the thing as quickly and mercifully as possible. 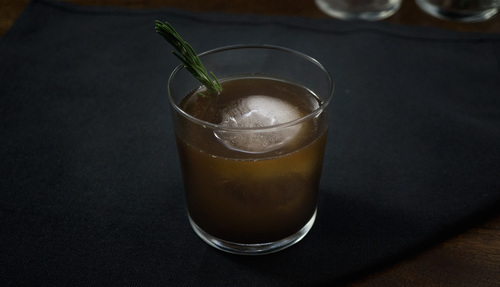 Our mission rapidly shifted to restoring the reputation of bunny themed cocktails, with inspiration arriving in the form of our recently un-capped homemade walnut liqueur, whose savory flavors led to autumnal dreams of bunny filled forests (that’s a common association, right?) and general flannel vibes. It is by no means necessary to make your own nocino. There are a handful of delicious options on shelves, including Haus Alpenz Nux Alpina. For those interested in a boozey DIY, nocino is a great introduction, requiring little else but time and space. Spring is the season to look for young unripe green walnuts, so get your hands on a few pounds. 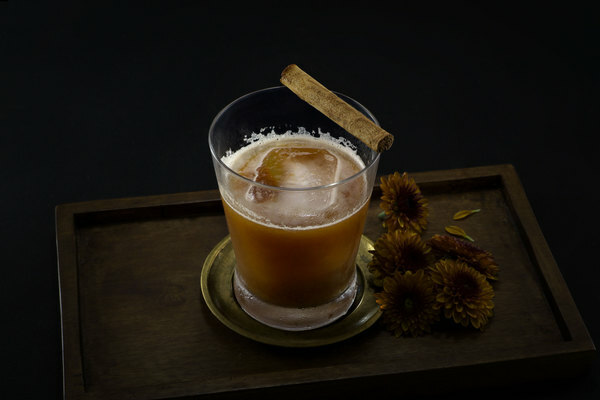 After six months you’ll have a delightfully savory liqueur just in time for nippy fall evenings. Nocino joins forces with walnut bitters for a nutty double whammy. Fee Brothers Black Walnut Bitters are delightful and readily available. Keep it simple and serve over a big cube, or for next level cuteness, garnish with a sprig of rosemary. The herb’s woodsy nose blazes the trail to nutty earthiness, punctuated by hints of sweet bourbon. 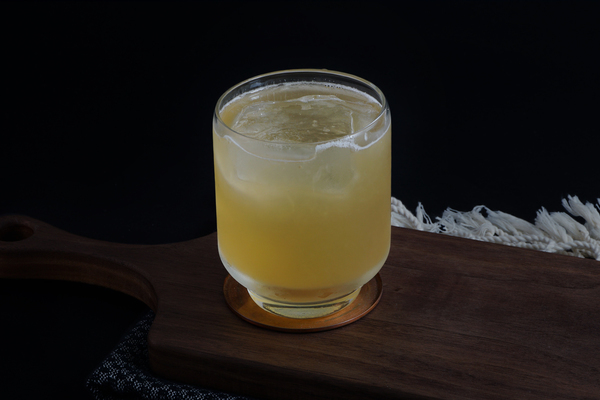 This drink is balanced and warm, making it perfect for sipping after dinner or around a fire, and ideal for showing off an excellent and underutilized liqueur.